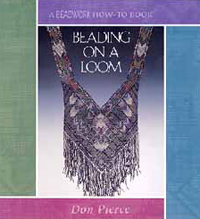 The companion book to Beading on a Loom. 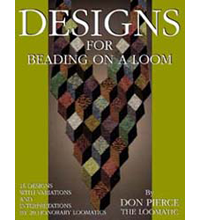 The Designs in this book deal with Color, Texture, Shape, and Embellishment. There are graphs for 16 designs. 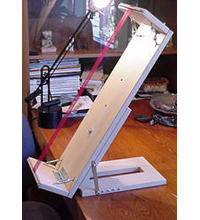 There are variations on each design, including wonderful variations done by 20 top loom artists. We hope that you will be inspired to create something that is uniquely yours. * Please Note: Actual shipping costs may be higher. You will be invoiced any extra costs via PayPal email. Once received, item will be shipped.